Blackhawk Network Holdings Inc (HAWK): What Smart Money Thinks about This Stock? One stock that has seen an increase in popularity among smart money investors is Blackhawk Network Holdings Inc (NASDAQ:HAWK), in which 31 funds from our database held shares at the end of September. 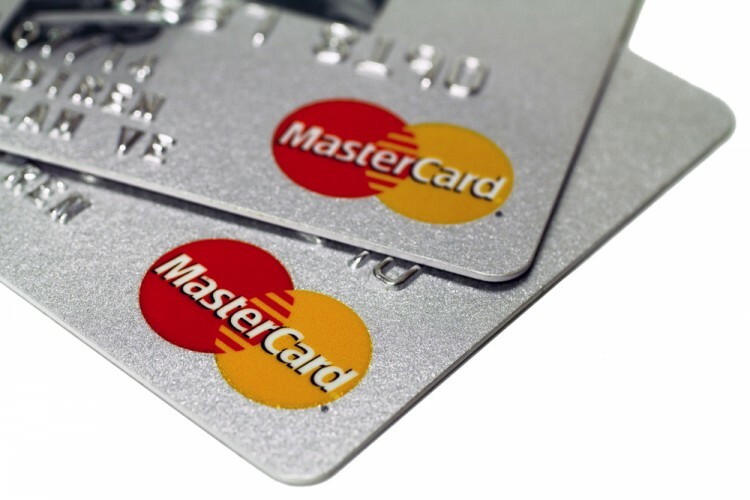 At the end of this article we will also compare HAWK to other stocks including Invesco Mortgage Capital Inc (NYSE:IVR), Argo Group International Holdings, Ltd. (NASDAQ:AGII), and AZZ Incorporated (NYSE:AZZ) to get a better sense of its popularity. Now, let’s take a look at the latest action encompassing Blackhawk Network Holdings Inc (NASDAQ:HAWK). At the end of September, a total of 31 of the hedge funds tracked by Insider Monkey held long positions in Blackhawk Network Holdings, up by 41% from the previous quarter. 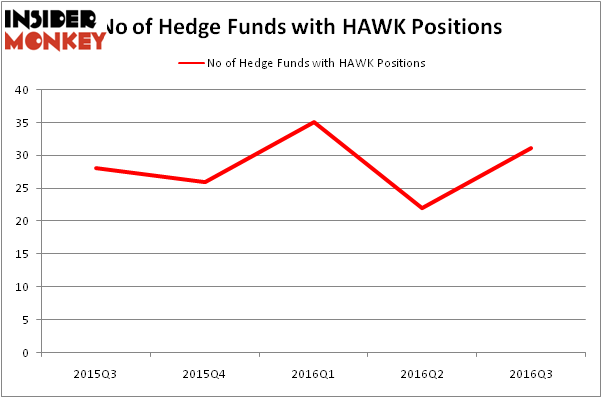 On the other hand, there were a total of 26 hedge funds with a bullish position in HAWK at the beginning of this year. With hedgies’ sentiment swirling, there exists a select group of notable hedge fund managers who were increasing their stakes substantially (or already accumulated large positions). When looking at the institutional investors followed by Insider Monkey, Claus Moller’s P2 Capital Partners has the number one position in Blackhawk Network Holdings Inc (NASDAQ:HAWK), worth close to $84.7 million, amounting to 13.3% of its total 13F portfolio. Sitting at the No. 2 spot is Peter S. Park’s Park West Asset Management, with a $67.9 million position; the fund has 6.2% of its 13F portfolio invested in the stock. Some other professional money managers that are bullish contain Alok Agrawal’s Bloom Tree Partners, James A. Noonan’s Pivot Point Capital, and Douglas Dossey and Arthur Young’s Tensile Capital. We should note that Tensile Capital is among our list of the 100 best performing hedge funds which is based on the performance of their 13F long positions in non-microcap stocks. Should You Avoid Nationstar Mortgage Holdings Inc (NSM)? Hedge Funds Are Still Buying Novanta Inc (USA) (NOVT) Hedge Funds Don’t Think Very Highly of Annaly Capital Management, Inc... Is Nordic American Tanker Ltd (NAT) A Good Stock to Buy? Is Northstar Realty Europe Corp (NRE) Going to Burn These Hedge Funds? Is Liberty Sirius XM Group (LSXMK) A Good Stock To Buy?